We stock a wide range of professional styling brushes from GHD these are beautiful and are gentle on your hair. 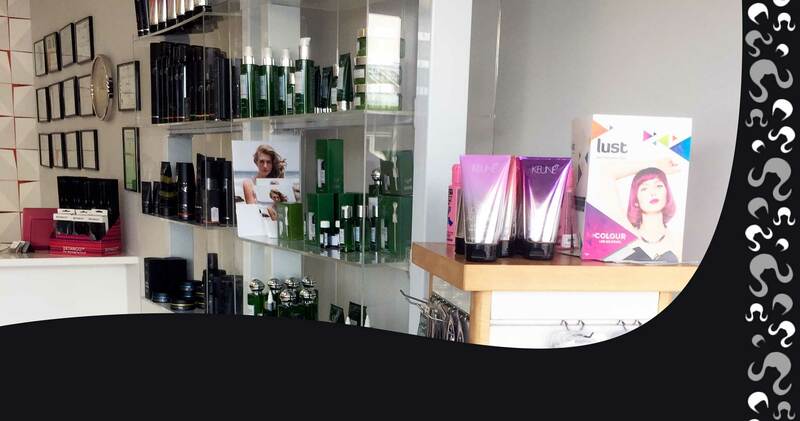 We stock the full range of KEUNE hair care and JOICO hair care. there is a range of crazy “BRIGHTS” so if you are after a bit of fun for your hair come and check out our fun range. We always have CLOUD 9 and GHD hair straighteners in stock, and we offer a layby for these if you wish with a minimum of $50 deposit and 10 weeks to pay them off.